Russia will not lift the import ban on Turkish vegetables, fruit, and meat, according to agriculture watchdog Rosselkhoznadzor. 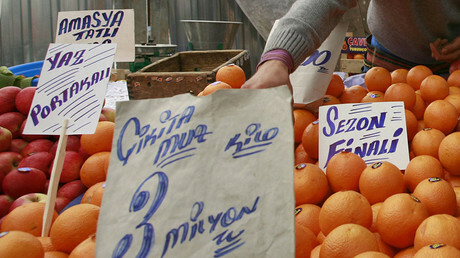 Last week, Turkey imposed stiff tariffs on Russian wheat and corn, making exports unprofitable. 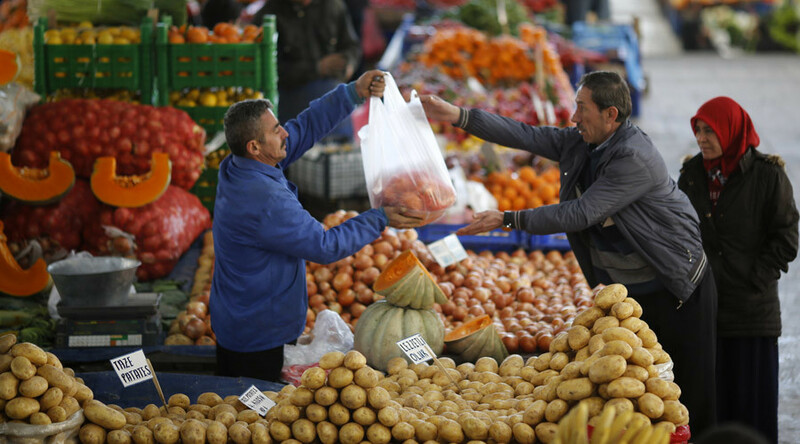 According to watchdog spokeswoman Yulia Melano, “the issue of full or partial removal of restrictions on Turkish fruit and vegetable products for the Russian market should be discussed in conjunction with the removal of counter restrictions on Russian products from the Turkish side." Turkey's Trade Ministry denied the reports, but a representative of the Russian trade mission in Ankara said Turkey had excluded Russia from a list of countries with zero rates of customs duties. Turkey is the second largest buyer of Russian wheat after Egypt. Russia will keep the ban on Turkish frozen meat and poultry as well as tomatoes, cucumbers, grapes, apples, pears, strawberries and other fruit and vegetables.